Congratulations Felicia! I will be contacting you! 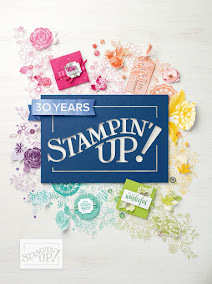 By the way, I will be selecting a winner for Couture Stamping's followers giveaway next week. Stop by and become a follower for a chance to win. Congrats Felicia....! 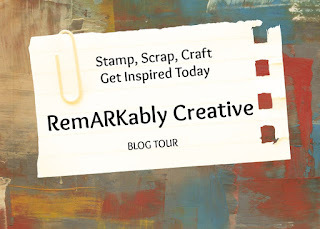 Candice...so glad I found your blog and looking forward to lots of inspiration!